Let’s face it: if we can avoid paying cable and satellite TV companies large bills every month, then we will. But it wasn’t until the last decade or so, with the introduction of Freeview, that people could get access to a whole host of channels offering great programming without having to pay a penny. The trick, though, is how to pick them up and view them in HD. 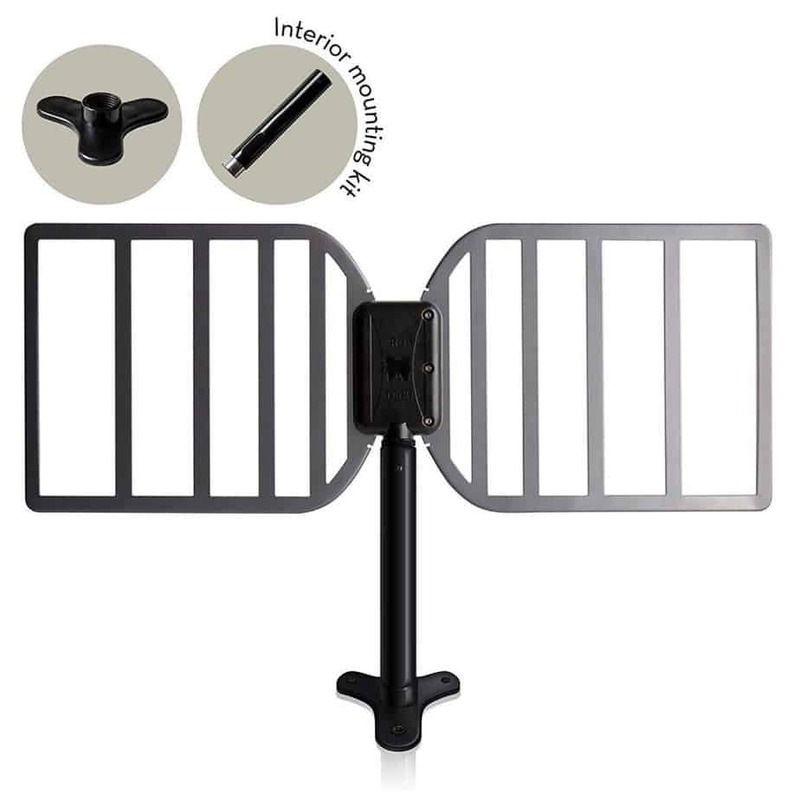 Today, there is a range of vendors on the market, all looking to flog outdoor HDTV antennas running from ultra-premium to bargain basement. In this review, we’re going to take a look at the best outdoor HDTV antennas on the market so that you can make a decision about which is best for you. Let’s take a look. The Best Outdoor HDTV Antenna In The Market For The Money! 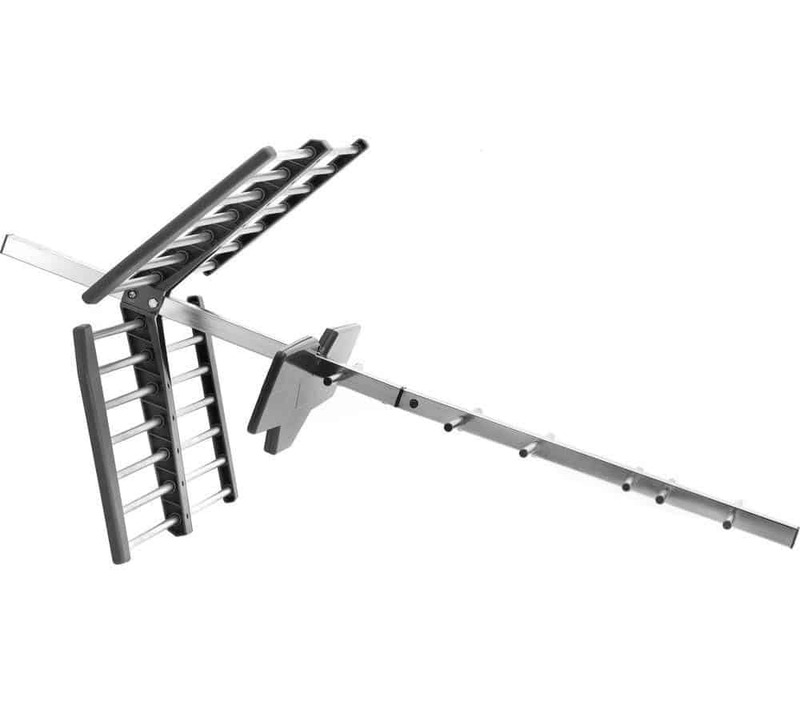 One For All had a clear mission when designing their outdoor digital TV aerial: to create the most feature-packed antenna on the market. Priced at the top end, One For All realised that they needed to provide consumers with an antenna that offered more than just an ugly piece of metal that they stuck on their roofs. It had to be different. Perhaps the first thing you notice about the SV9455 is the fact that it doesn’t look anything like most standard antennas on the market. 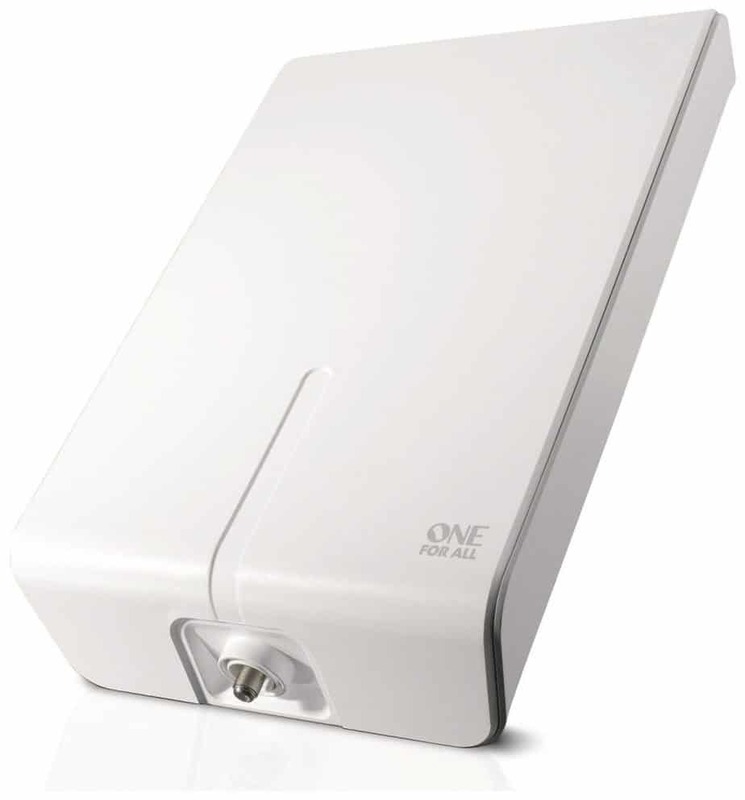 Rather than resembling a tuning fork, the One For All is a sleek white box that you could easily mistake of for a security alarm. The great thing about the One For All is that it doesn’t ruin the appearance of your home. If anything, it makes it look more futuristic and techy - if that’s something that you want. You can imagine the One For All receiver blending in perfectly on a home which whitewashed exterior walls or brick, keeping the roof clean and free from ugly clutter. But while the One For All looks great, it would be a lot to pay for something that just sat there looking pretty. So what else can it do? The next most important feature of the product is its durability. All of the critical components are contained within the exterior housing, meaning that One For All could include additional, sensitive componentry to boost the signal. The company boasts that its antenna is weather-proof up to IP55 and 100 per cent waterproof. You could leave this antenna out in a category five hurricane, and it would survive, so long as the rest of your home remained intact. What’s more, the One For All just works. It picks up both HD and 4K TV effortlessly and allows you to receive all of the 60+ available Freeview channels practically anywhere in the country. The question that many people have, though, is why you would pay more when you can get antennas for around a third of the price. Aesthetics aside, the answer is the range. The One For All can pick up digital television in even the most signal-starved regions. If you live near the coast or in the mountains and struggle to pick up all of your Freeview channels right now, then the One For All may help. There are numerous stories of people who couldn’t get signal with a regular aerial, but then switched to the One For All product and solved all their problems. What else is worth saying about the One For All? 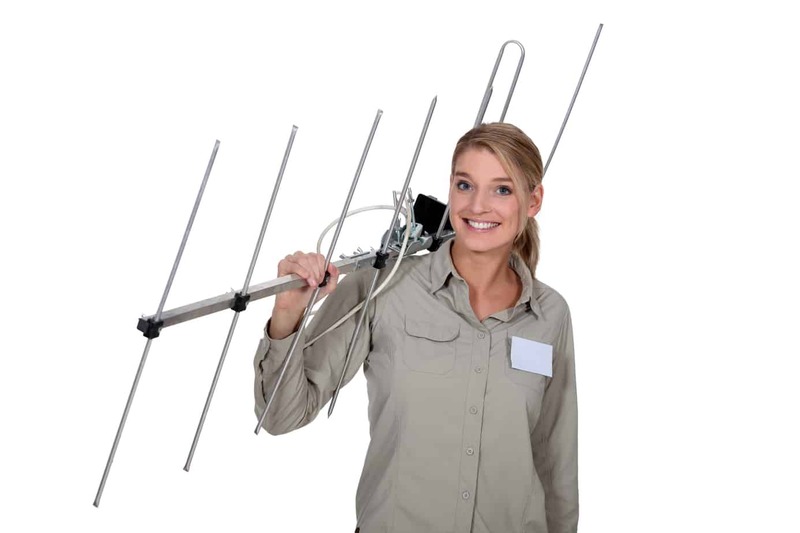 The aerial as a 25-mile reception range and can be easily installed in three easy steps. The company includes instructions with every package. So in conclusion, the One For All SV9455 is for people who want a premium antenna that looks good and can supply HDTV in signal-starved regions. Yes, you’ll pay a premium, but in return, you’ll avoid disappointment. 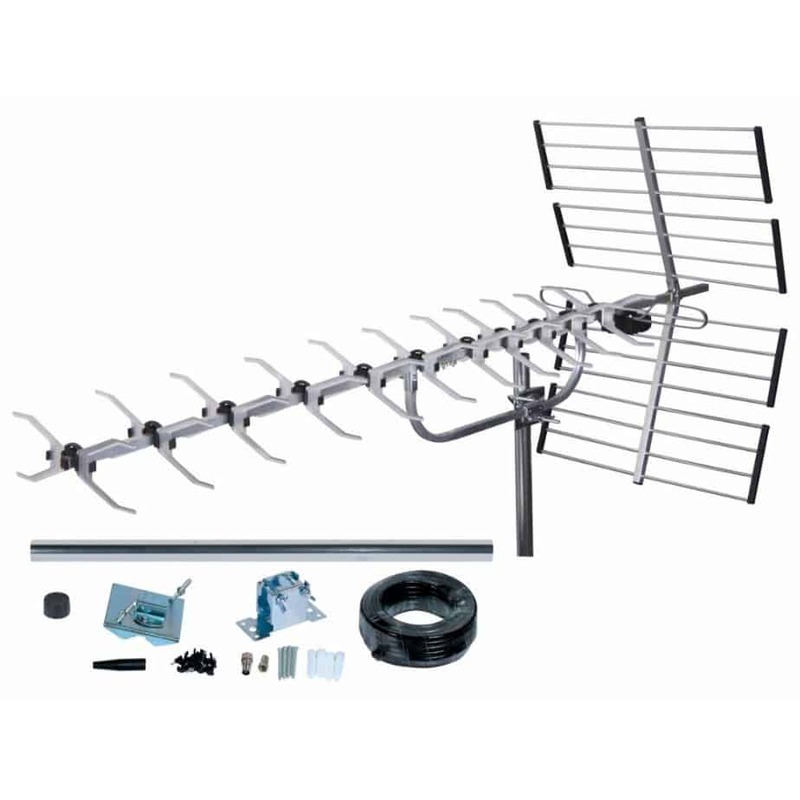 RGTech likes to advertise the Monarch as both an outdoor and indoor HDTV aerial. But although you can theoretically keep it indoors, it isn’t as subtle or as attractive as the majority of current indoor-only antennae. That’s not to say that this is a confused product. It is clearly designed first as an outdoor product with aesthetics which make it passable in indoor settings, but just that its indoor appeal is limited. RGTech’s device is not as minimalist as that from One For All. It doesn’t come in a sleek box and looks a little more how you’d imagine an antenna to appear with chunks of metal popping out all over the place. With that said, it is a lot better looking than the standard metal aerials you see adorning people’s property and so is still suitable for the discerning homeowner who cares about curb appeal. Of course, with good looks comes a hefty price premium. RGTech’s device will still set you back about three times as much as budget aerials. But in return for paying a higher price, you get a lot more aerial for your money. The build quality, for instance, means that the Monarch will withstand practically all weather conditions, including storms. And the device also has a minimal form factor; it preserves the beauty of your home - great if you live in a listed or character property. Then there’s the onboard signal technology. The Monarch comes with LTE/4G and FM filters which help to cut out interference from signals elsewhere in the electromagnetic spectrum. These filters help to eliminate phantom channel dropping that can occur in regions that are well-served by broadcasting stations. RGTech knows that people in the market for its products are likely those for whom standard antennae have proven ineffective. Buying an expensive aerial is usually a last-ditch attempt to find a way to pick up a free Freeview signal before biting the bullet and paying a cable or satellite TV provider. The Monarch comes with a 30-day money-back guarantee. If your new aerial doesn’t pick up signal, then you can send it back to RGTech for a full refund. For many people, dropping £60 on the Monarch is worthwhile. Granted, it’s not the cheapest option out there, but it is still better than shelling out for a subscription TV service. And because the antenna supports all broadcast forms - including HD and 4K - it allows customers to finally take advantage of their high-definition televisions, boosting image quality. Are there any downsides? Besides some compatibility issues with coax cables, there aren’t many. RGTech claims that its device is multidirectional - meaning that you don’t have to point it straight at the TV signal emitting station to pick up channels. But if you live in a particularly signal-starved region, you may have to fiddle with the orientation. In conclusion, RGTech has made an outdoor HDTV antenna aimed at a similar market to the one that One For All is targeting. The Monarch is for people who not only want something that looks good on the exterior of their home but will also pick up a signal where other antennas fail. RGTech’s device comes with the additional benefit of being placed indoors if you don’t want to mess up your curb appeal. One For All’s other popular product is the SV9453. Unlike the SV9455 discussed above, this product is designed with pure functionality in mind. It’s not a bad-looking product. But One For All’s marketing is insightful. The company calls the aerial “modern-looking” which, in a sense, is true. But it’s also an admission that the moniker “modern” is perhaps the best thing that can be said about the looks. Granted, it doesn’t look as bad as cheaper models of a similar design, thanks to the black anodised finish on the directionality dish, but it doesn’t seem as sleek or as futuristic as its more expensive sister product either. One For All currently markets the SV9453 as futureproof. The company says that not only is the aerial compatible with all current Freeview standards but that it will also work with DVB-T2 in the future. So as more channels become available, the aerial will be able to deliver the maximum-fidelity service. This is important. One of the problems with the current fleet of TV aerials is that they can’t pipe HD or 4K images into people’s living rooms. As standards continue to change in the future, customers don’t want to have to swap out their new One For All antenna for yet another device, incurring additional costs along the way. The price of the SV 9453 is less than both the SV 9455 and the Monarch, but not by much. The question, therefore, is why you would choose this aerial over its more attractive and slightly more premium counterparts. To be honest, there aren’t a lot of reasons other than the price. Yes, it costs about 20 per cent less, but you get an equivalent hit to the feature set, if not more. Not only is the SV9453 unattractive, but it also has less than a third of the gain of the SV9455 and doesn’t come with the ability to pick up DAB digital radio. It's unclear which market this particular device is intended to reach. One of the upsides of the product, however, is the ability to mount it in the loft. So if you are concerned about the way that it will make your property look, One For All include a loft-mounting kit. Judging from its marketing materials, the company wants to make the SV9453 primarily a loft-based product. That’s how you get around the looks issue: you keep it out of sight. It all seems like a lot of fuss for only a small saving. So who would choose the SV9453? 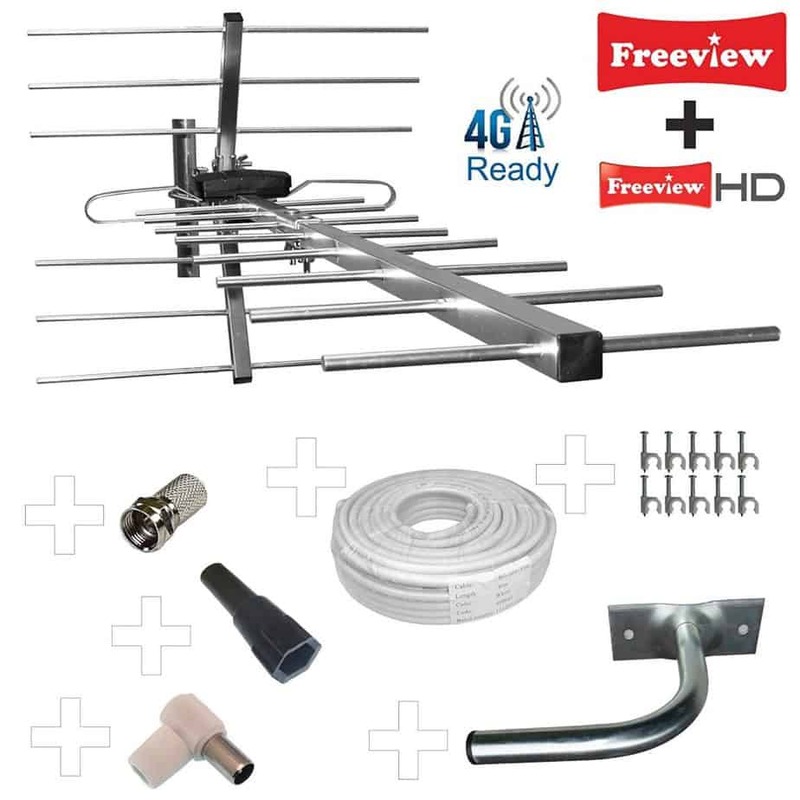 Ideally, this aerial is for a budget-conscious homeowner who isn’t too concerned about how their antenna looks. Why you would prefer this aerial over other medium-gain, but cheaper aerials on the market remain to be seen. Yes, you get a better build quality, but if you’re willing to pay a slightly higher price, you can get many more features and better able to pick up TV in low-signal areas. Unclear which market One For All is targeting. When SLx came to design their digital TV Aerial, it’s clear that they wanted to focus on practicality over aesthetics. 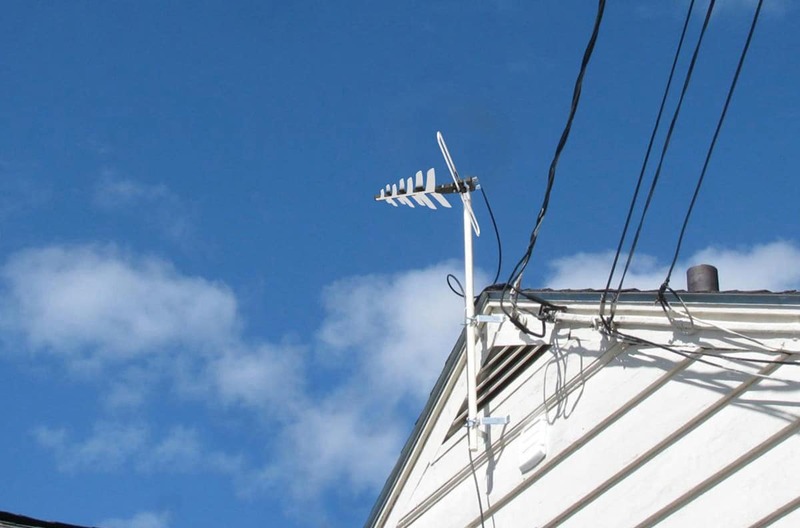 The aerial looks similar to the traditional antenna that you typically see on most homes but with an industrial edge. This is no regular antenna, but rather something heavy-duty that you turn to if all your other attempts to pick up Freeview have failed. The first thing you notice about SLx’s aerial is its physical size. The antenna has a strikingly long main body and a large antenna reflector at the rear. The combination of the two makes you feel that if any device is going to pick up signal in your area, this is it. SLx claim that their outdoor aerial is high gain, with 15dBi forward gain for reception in medium and strong signal areas. If you don’t care about how your roof looks, then the SLx provides you with a practical solution to your reception problems, helping you to pick up all the channels in full HD. Moreover, if aesthetics are a significant problem, SLx says that its aerial can be mounted in the loft. While the signal might not be as good in theory, loft-mounting shouldn’t affect 90 per cent of users. The downside of the SLx is its functional, bland appearance. Yes, it has a certain appeal from an engineering perspective, but it simply can’t compete with the likes of the Monarch from RGTech of the One For All in the looks department. It just doesn’t have the finesse. There are other problems too. You’d expect that a premium antenna would come with equally premium and robust fittings. However, the included accessories are of low-quality and no better than those you’d get on an entry-level product. 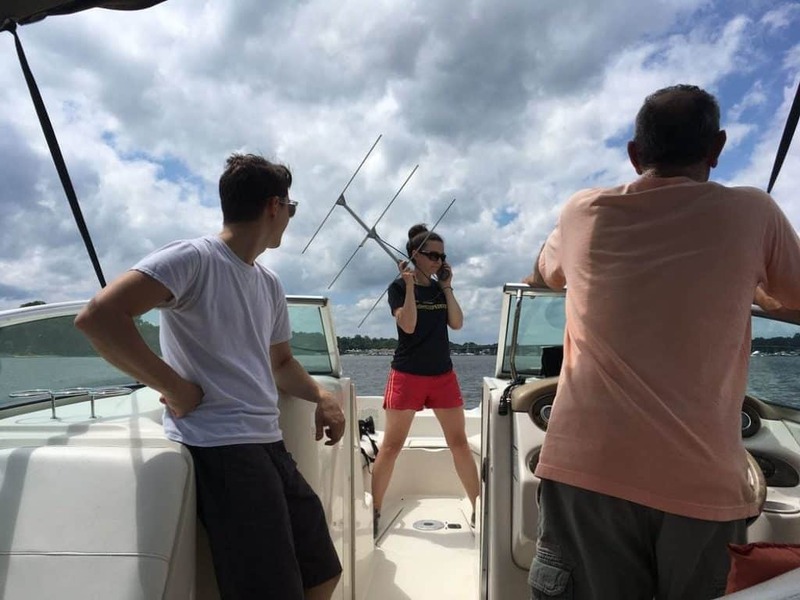 Although you could imagine the antenna itself surviving a violent storm, it’s hard to believe that the fixtures and fittings would prove equally adept. Poor quality fittings have a habit of coming back to bite you in the future, even without storms. Fittings degrade overtime thanks to UV light and water damage. Accessories made of cheap metals can corrode and fatigue over time, shortening the life of the whole system. Therefore, we’d like SLx to update its accessories so that they match the quality of the aerial unit. In summary, this aerial is for people who aren’t bothered about the external appearance of their homes and want something that will give them an excellent signal. You’ll pay a slight premium over basic aerials, but in return, you should be able to resolve the majority of your signal problems. Like the Monarch, the SLx is tuned to cancel out 4G and other wayward signals, keeping your TV images crisp and beautiful. The Classic 4G/LTE ready aerial markets itself as an entry-level product with a range of features that you’d expect to find on a much more expensive, heavily branded device. Again, this is a product that you might choose if your existing aerial is letting you down and struggling to pick up Freeview signals. As a generic product, the Classic is not attractive, not even in an industrial sense. It’s designed to do one thing, and one thing only; pick up TV signals. But that hasn’t prevented it from being popular, mainly because of the bargain basement price. The device is sturdy and relatively compact compared to some of the other products covered in this review. What’s more, it has a reliable design and comes with a filter that will block out the usual 4G/LTE signals which can interfere with your reception. Reliability shouldn’t be an issue here. The Classic uses the tried-and-tested Yagi design used on the majority of roofs throughout the UK. The receiver is suitable for both horizontal and vertical polarisation and needs to be correctly positioned to provide maximum gain. Of course, when you’re paying so little for an antenna, you’re likely to run into a few quality control issues. The Classic comes with a range of mounting accessories, including a pole clamp, but the clamp may not be secure enough for your liking. It certainly doesn’t inspire confidence in high wind. The pole itself is made of cheap metal. And while it’ll retain its glimmering looks for a while, put it through a couple of winters and it’ll begin to lose its lustre. It’s not all bad news, though. The company behind the Classic has done a great job making it compact. The device measures just 84.5 by 35 by 32 cm, meaning that it is one of the more inconspicuous Yagi-type antennas on the market. You can imagine being able to hide this aerial behind a chimney easily, or on the rear-facing side of the house, eliminating any eyesores from the road. What’s more, if you’re not all that bothered about looks and you are in a good reception area, you’re unlikely to notice any difference in picture quality compared to the more expensive products. The Classic will still deliver HD and 4K TV, it will still survive bad weather, and it will still block out unwanted interference. Unless you live in the middle of nowhere or are worried about the curb appeal of your home, you’re unlikely to notice any difference by going with the cheaper option. The company that makes the Classic don’t explicitly market it as an antenna that you might want to put in your loft. But the technology's all there: there’s no reason why you can’t clear out some space and install it using your own mounting hardware. So, in conclusion, the Classic is for people who want an entry-level antenna that just works. That's undoubtedly the case here. The Classic gives people the opportunity to watch HDTV on their flatscreens without spending a fortune - at least, not on the aerial. 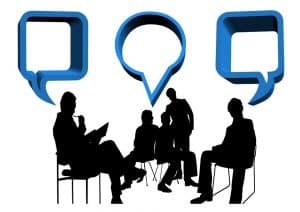 As in most markets covering a range of price points, there is no “right” or “wrong” product for everyone: what you choose depends on your personal circumstances. Not all antennas are created with equal looks. Some look great and hide away at the front or rear of your home, not drawing any attention to themselves. Others, however, can be an eyesore to some people, making it worth paying extra for more expensive models. Most people already have antennas on their roofs when they buy their property. There has to be a good reason, therefore to buy a third-party antenna. One reason is the increased range and the ability to pick up signals. Aftermarket aerials can often do this better than those already installed. Finally, ask yourself what features you need. More expensive antennae tend to be more future-proof, but do you need to watch all your programming in 4K? Perhaps not.